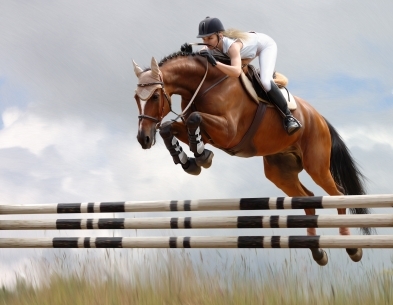 We supply a range of wood and bark based products suitable for use on equestrian menage and gallop surfaces. These products have been tried and tested on equestrian facilities throughout the country over many years. Recycled Chip - a wood chip made from recycled timber, cheaper than wood fibre. Silca Sand - The perfect sandfor equestrian arenas and gallops. Equestrian Rubber Chip - made from recycled tyres, free of metal and 100% equestrian grade. Shavings - We supply quality dust free shavings in compacted bales.